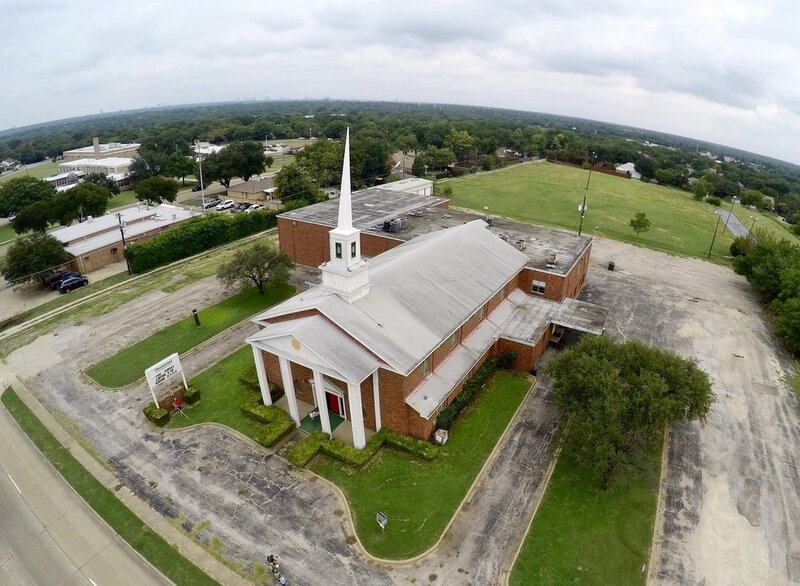 Our dream is to create a community at Owenwood where our neighbors are known, heard, and invited to use their gifts to transform Far East Dallas. While we do not bring all the answers or resources to an underserved community, we are collaborating with many so our neighborhood can flourish. This is done through creative partnerships with existing nonprofits, bold initiatives born out of the dreams and talents of our neighbors, and the willingness to take risks on behalf of the Gospel. The Gospel of Jesus Christ is best understood in the friendships formed with strangers who are often our neighbors. Our worship focuses on intimate conversations around a meal. Our work is grounded in the relationships we continue to build with the community. Our mission is to create a space where the Spirit of God is followed and honored. Our commitment is the formation of a new faith community grounded in justice, equality, and opportunity for all who live in Far East Dallas.